Why Not Do Them All? - No Regrets! Suddenly, travel opportunities started presenting themselves. My mom told me she’d be visiting my sister in western Canada in July and asked if I’d like to meet her there. My friend Jerry made plans to go to Norway in September to visit his wife’s family and asked if I’d like to tag along. There’s a Croatia/Greece organized tour that I wanted to do that is only available to my age bracket through the end of this year. 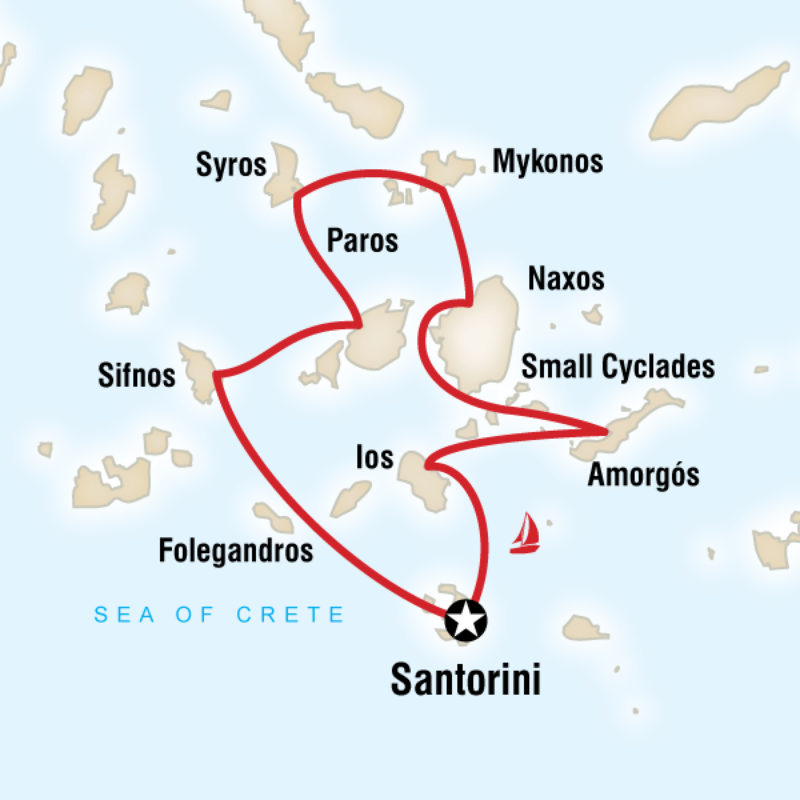 My friend Conrad, while discussing some of the tour options for Greece, said he’d always wanted to do some sort of sailing trip. Conrad has also always wanted to do Oktoberfest in Germany. I don’t enjoy beer, but I enjoy fests. The wheels started turning. One night, after a discussion over wine about the wonders of travel with my friend Kerry, I went home and watched Eat Pray Love, a movie I’d seen a while ago but had forgotten about. Yes, maybe it’s an overly sentimental chick flick for some, but for me, the story of self-discovery through travel it rings true. I remember liking it the first time, but this time, it really struck a chord. What was a nagging itch to travel again became a full-blown case of travelpox. Like the character in the movie, I needed to do something big. I thought about all the little trips I could take and began to think… Why not just do them ALL? Was there a way to connect them all and make something really huge out of this? With a few dates to start with, I started connecting these destinations with flights, doing my best to keep routes efficient as costs low. I looked into organized group tours, a mode of travel that I’ve become quite fond of in recent years. Over the course of a few weeks, destinations were chosen, dates were lined up, tours were reserved. It all started falling into place. The night it all finally came together, I remember going to bed and finding it difficult to sleep, buzzing with excitement the way I used to the night before the first day of school. With this crazy itinerary, I would be visiting all of the remaining top tier destinations on my bucket list. It would be my longest time away since spending almost a year in Australia and New Zealand in 2000. It would be amazing. The company I chose for the group tours is G Adventures. I’ve used them in the past and found the tours to be fun, efficient, and a pretty good value. 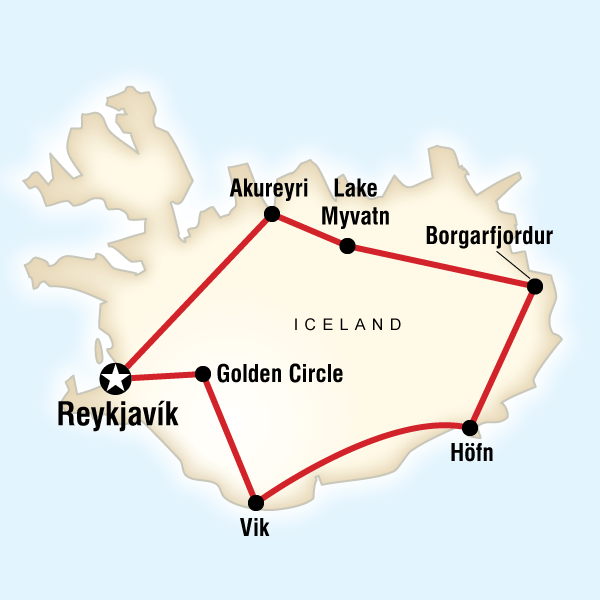 But they can also be quite hectic and exhausting, so I’ve carefully planned for few days between tours to recharge in magical places like Santorini, Mykonos, and Reykjavík. And if all goes according to plan, I’ll be spending my birthday in Amsterdam or somewhere similarly exciting. Armed with a plan and resolve and a spirit for adventure, I went into work and told them that I wanted to take two months to travel the world. The conversation didn’t go so well. They wouldn’t allow it. So I quit. Today was my last day at work. The day that you leave a job without another one lined up, the feeling of being untethered is real. After years of safe and same, there’s no more security, no more routine. And I’m also suddenly a little nervous about the trip itself. I’ve never planned something so ambitious. Two months is a long time to be away. And I know how exhausting these trips can be. But I keep reminding myself that it will all be worth it, that it’s good to push yourself and test your limits and be a little scared every once in a while. It makes you grow. In just a few hours, it all starts with an early morning flight to Portland. I guess I should start packing. I’m notorious for packing at the last minute. How does one pack for a two-month trip?